Jazz and Blaster may have escaped the Decepticons, but Megatron’s search on New Quintessa continues. As Megatron digs deeper in his search, Tantrum appears! 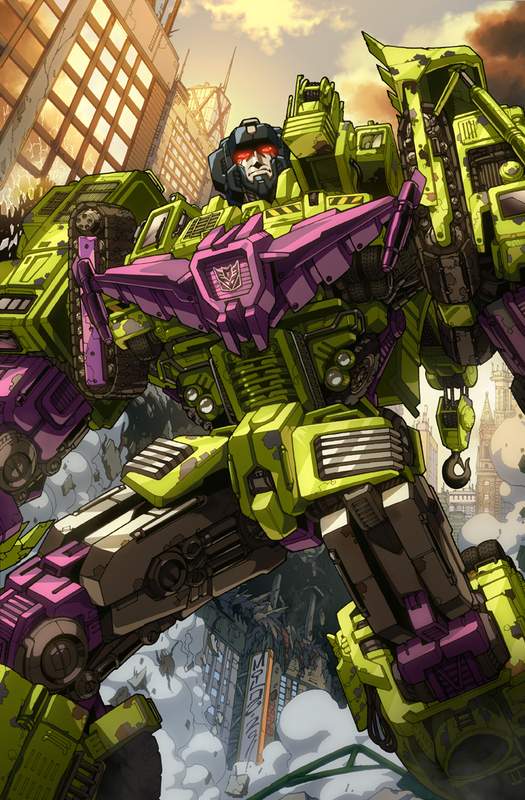 With a key piece to the puzzle, the Decepticons escalate their offense against Optimus Prime and the Autobots. Will the combination of Tantrum joining the Decepticons and Megatron’s progress in his plan turn out to be too devastating for the Commander and the Autobots? Play “Get the Horns” to find out! This Spotlight Mission will be available until 10AM Pacific Time on August 9th! 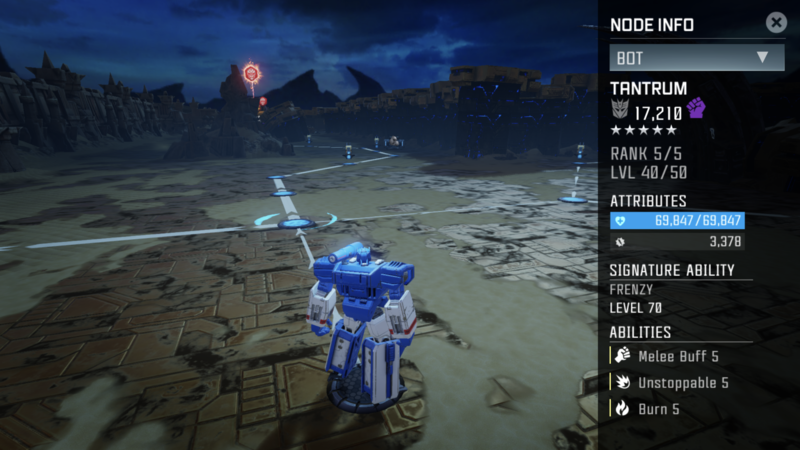 As usual, the Easy Difficulty will unlock at Commander Level 10, Medium Difficulty will unlock at Commander Level 20, and Hard Difficulty will unlock at Commander Level 30. Expert Level difficulty will unlock at Level 35, and Master Difficulty will unlock at Level 40! Each Difficulty features different energy usage per Mission. We're gonna be totally honest here, there are only so many Stats in game that we can increase with Relics, and frankly, we've run out! Instead of taking the Relic Reward out completely, we've decided that we're going to rerun old Relics that you may have missed, or didn't get the Best Tier you could have. You will now earn Relic Tickets! You'll be able to use these Relic Tickets in the Game Store to purchase 2 rerun relics (some will have 3-tiers, and some will have 4) or a Special 3rd that has never before been released! The tickets will never expire, and can be held over for as long as you would like. 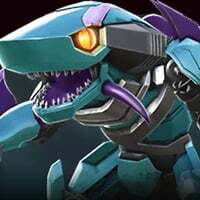 The Special Unreleased Relic will cost 20 Tickets and will take more than one month to earn. The Relics will be available for 2 months at a time. You can own, and use multiple of the same Relics at the same time, and their effects will stack! You will only be able to purchase 1 of each tier of each relic per cycle. The Relic Tickets Feature is nice. man I hope the unreleased relic is the return of the Star Saber. That or the Requiem Blaster or Enigma of Combination. 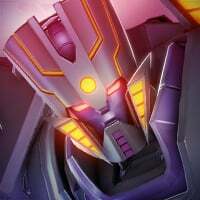 I'm going to call this a hint, even if I'm stretching and wrong, this has to been combiner related. 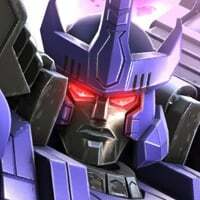 % increase energon gain from all ingame sources. Heh, I missed that. 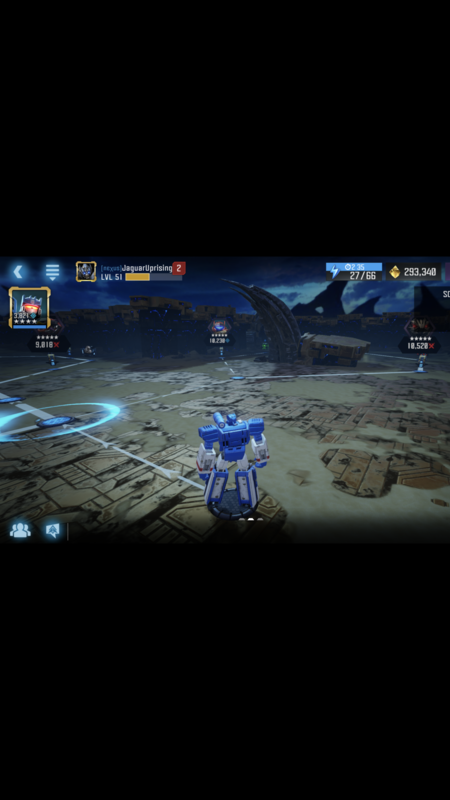 I was too busy having a chuckle because my current spotlight team is all deceptions. Does this mean no spotlight mission's this month @Kabam Miike ?? This whole month has been so messed up changes after change different things said in other threads thought it was starting on the 12th now not till next month? I think you need glasses, bud. We are in July. Mike's post says spotlight mission will be available through to August 9th. 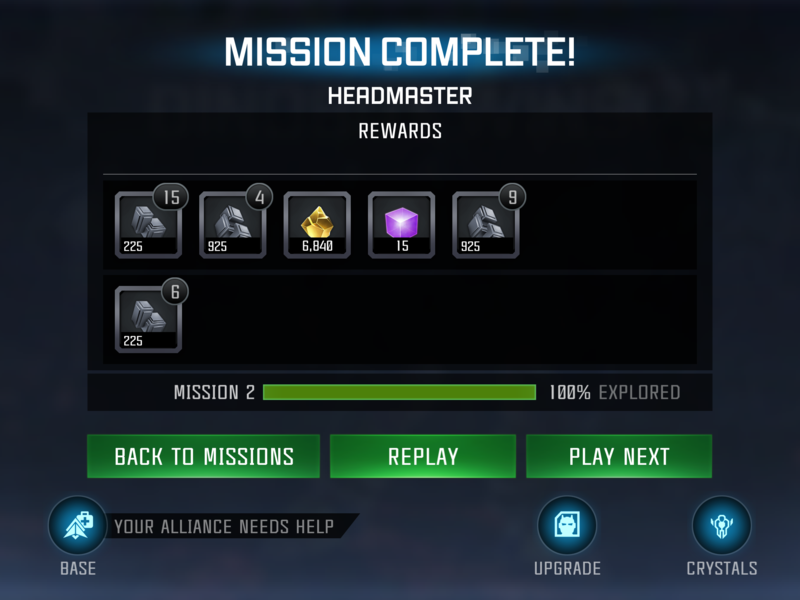 How did you get no spotlight mission this month from that? Can we have more relic slots, up from the current 4 we have? Maybe just do 4 relic slots for AM, 4 for arenas, 4 for raids, 4 for spotlight, 4 for story, so we can just put our best 4 accordingly for each mode and don’t have to worry about changing relics between modes. Like I’ll put my attack and health relics for AM, and gold relics for spotlight. Personally I get but T3 Hotrod and a Gold Hound relic. If I'm correct t3 Hotrod will cost 4 ticket while Gold Shattered disc will coat 5...are their buff amount same? Now we have a Tantrum boss shining on both sides: offensively, he's got unblockable mod; defensively, he becomes unstoppable if you apply pressure. And you have to look for a tiny window when he cycles 3 types of resistance. Kudos, Kabam, another torturing mod combination. 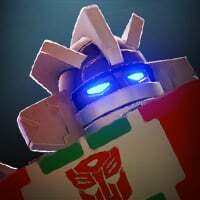 Now a dumb question: can I concussive-block Tantrum's dash-in (unblockable) with Mixmaster? 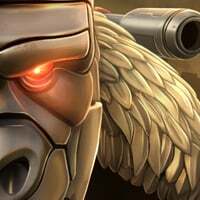 Has Kabam again bestowed us with a ranged demon for boss #5? Og meg does well against tantrum. So far in master haven't had any issues yet. Take Starscream and LoLsmash him. He has like 5 buffs active at any given time. Easy pickings. 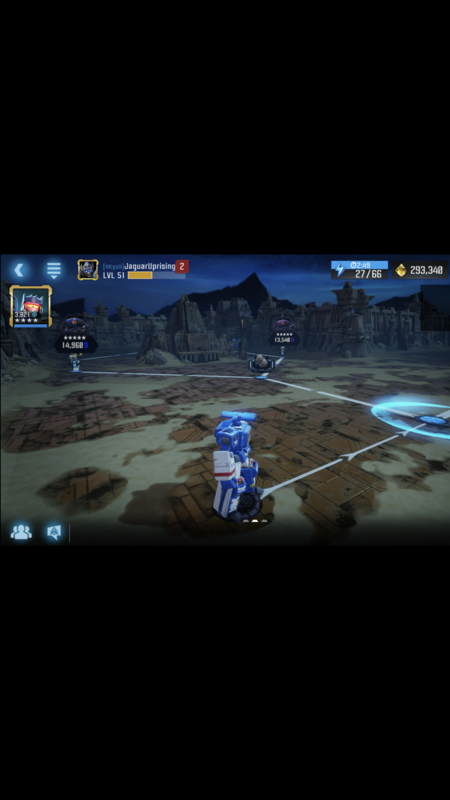 There's a hard counter for almost every bot in the game. Take a breath and think strategically instead of basic brute force. Scream is even suggested in the Intel report. Many of us know. But what exactly are you looking for? I am guessing the bot and the final boss ratings? Anyways I took some screenshots for you. Hope it helps. @Latimustron OMG that soundwave. I want him so bad. He was one ofthe bots i have wanted from day one and i still can’t manage to grab him. Unblockable and cycle resist is annoying.